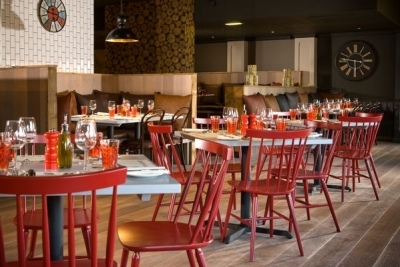 If you’re thinking of an urban city centre hen party, Manchester is sure to be at the top of your list. From the vibrant gay bars and clubs on Canal Street to the world famous Hacienda club and the ‘Madchester’ music scene. There is a wide range of entertainment on offer all over the city. 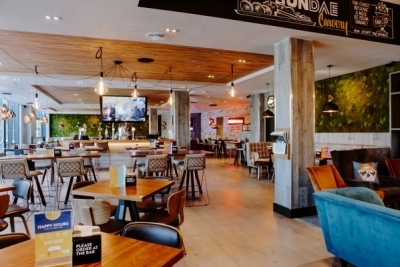 Manchester also boasts a large number of upscale hotels, so there’s no shortage of venues for any theme of hen party you might be thinking of organising. Whether you’re planning a wild night out on the town or a chic and sophisticated soiree you can be sure to add that certain je-ne-sais quoi to your hen party event with our butlers with bums. No elegant evening would be complete without a butler on hand to serve your guests food and drinks with a side of charm and rippling muscles or mixing up cocktails behind the bar with a smile. Our handsome hunks are not only suited to refined hen parties, but they also fit in perfectly at more risque affairs too. If you choose to throw your hen party at home or out on the town, our butlers are more than happy to come to your choice of venue to help with hosting in whatever way you need. No hen party would be complete without a surprise for the bride, and with our welcome package, you can give her a surprise of a shirtless butler greeting her with a bouquet of rose and box of chocolates as she arrives for her evening of hen party fun. To find out more about how our buff butlers can help make your hen party a memorable event, get a quote or ask about tailoring our butler service to the event you have planned, please contact us and we’ll be able to answer all of your questions. 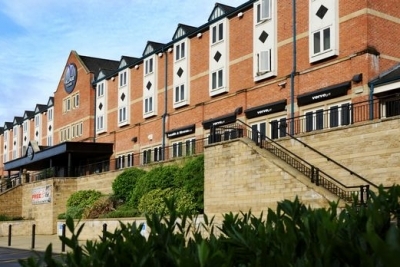 Village Hotel Manchester Ashton is a stylish hotel with fantastic facilities. 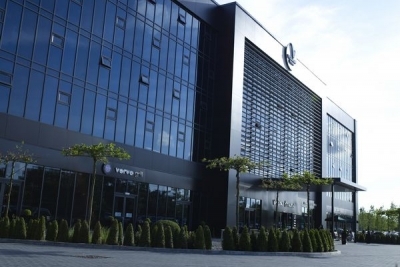 It offers a modern health club with a gym and a pool, along with a great pub and restaurant and a Starbucks. 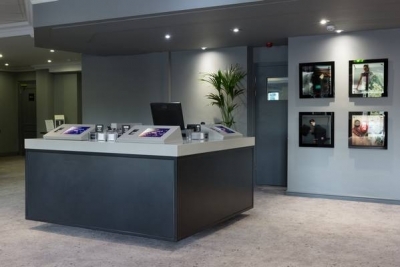 The hotel also includes free WiFi and free onsite parking. 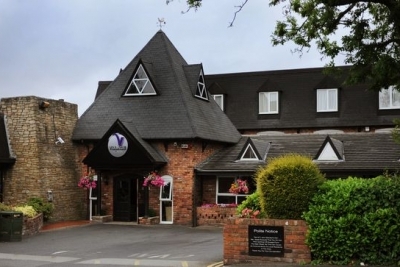 The modern and spacious rooms at the Village Hotel Manchester have tea/coffee making facilities, a flat-screen TV with satellite channels. 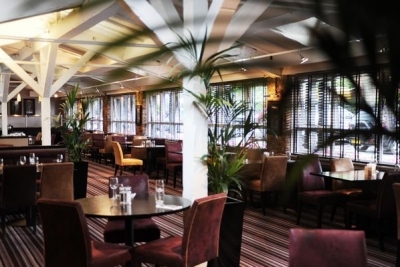 Dinner can be enjoyed in Village Grill restaurant serving authentic English cuisine or in the Village Pub. Guests can also relax with a coffee in the onsite Starbucks Coffee Shop. 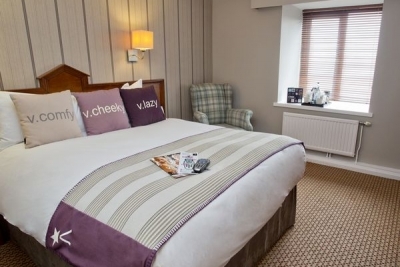 Village Hotel Manchester Bury is a stylish hotel with fantastic facilities. 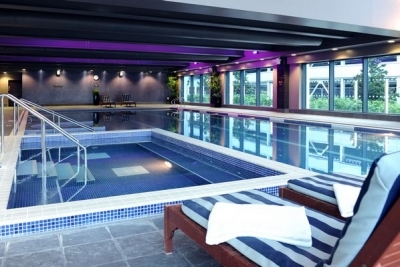 It offers a modern health club with a gym and a pool, along with a great pub and restaurant and a Starbucks. 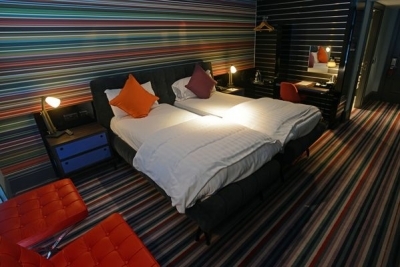 The hotel also includes free WiFi and free onsite parking. 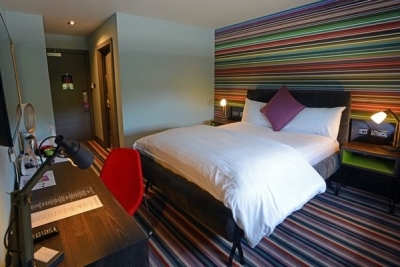 Village Hotel Manchester Hyde is a stylish hotel with fantastic facilities. 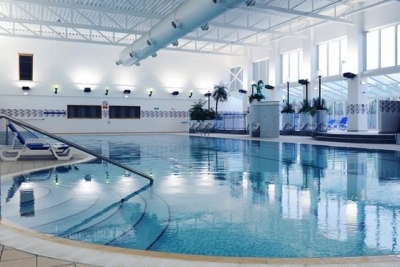 It offers a modern health club with a gym and a pool, along with a great pub and restaurant and a Starbucks. 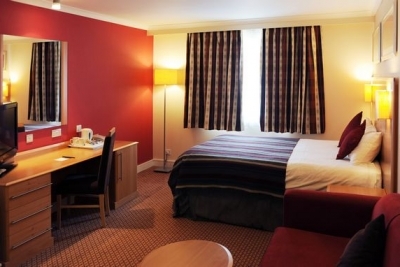 The hotel also includes free WiFi and free onsite parking. 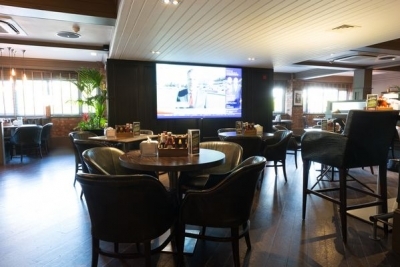 Dinner can be enjoyed at the Village Grill serving authentic traditional English cuisine or in the Village Pub. 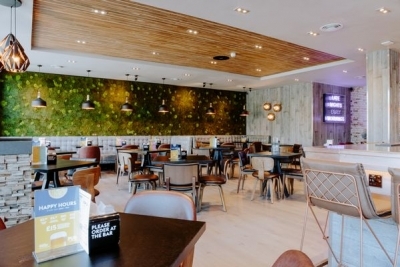 Guests can also relax with a coffee in the onsite Starbucks Coffee Shop.